A constant challenge for the title insurers has been compiling information from legacy systems, archived data, acquisition and current software in use. The TitleM integration system assembles all data into a security certified central repository. The results are comprehensive reports and other business analytics that have never before been available in the title industry. Executives needing answers? The company hierarchy determines who is allowed access to the valuable levels of reporting. Corporate Executives have 100% access to all national, regional, state, & local reports. 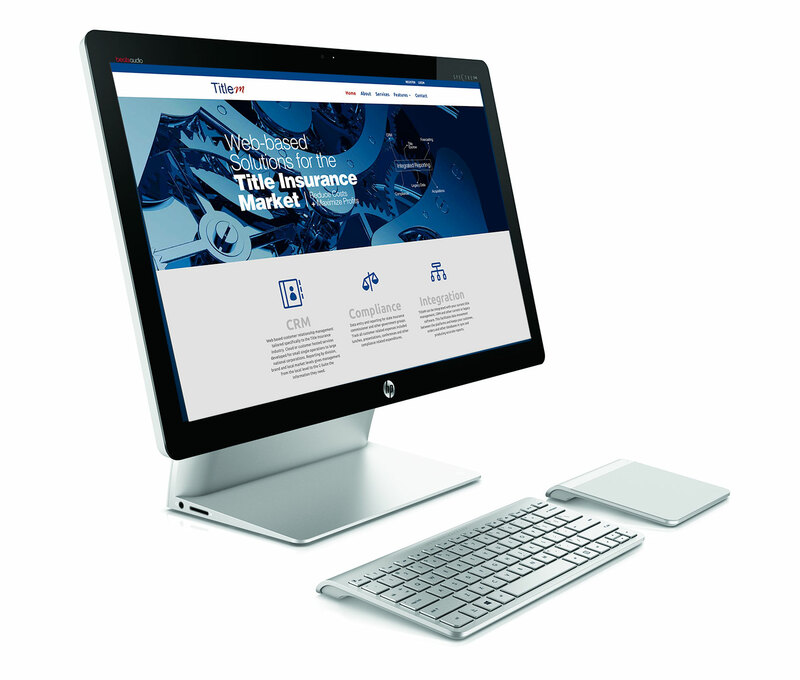 TitleM is for those Title Insurers who have disconnected and legacy systems. Liability in the ever changing regulatory environment compounds the urgency for an integrated solution. Integrated company data is the key to improved visibility of orders, expenses, and compliance at every level of business. The companies embracing this new TitleM technology establish the groundwork for informed decisions, identifying trends, broadening of their brand dominance and increasing profitability. A Post Falls, Idaho based company is a leader in data aggregation services. We design, build, and customize products and services to satisfy a range of customer requirements in the title business. Copyright © 2015 Sentry Dynamics, Inc. All rights reserved.